Let’s be honest; we’ve always been obsessed with explorers. As kids, we would always pretend to discover new lands and claim them for our own, and travel the world with a band of brothers who want nothing more than to learn even more about this wonderful world. In fact, many of us wanted to be Christopher Columbus! While this explorer is known for discovering the New World, including North America, it seems as though our sense of history is a little off. In fact, there is one man who discovered North America hundreds of years before Christopher Columbus was even born. Here’s everything you wanted to know about Leif Erikson. They say that the apple doesn’t fall too far from the tree – and it seems in Leif Erikson’s case, this is true! 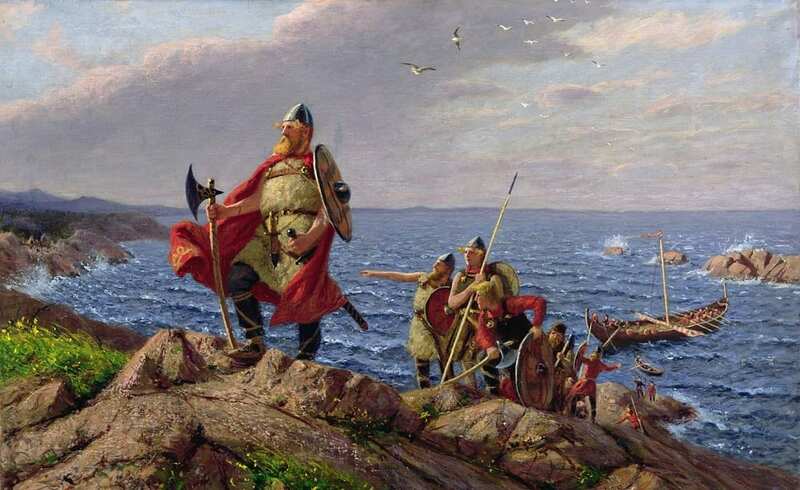 Born between 970 and 980 CE, Leif was the son of the legendary explorer, Erik Thorvaldson. Known more commonly as Erik the Red, Erik was exiled after welcoming Leif into the world. During his years of banishment, Erik stumbled upon an area of land that was completely uninhabited. Once his life of exile was rescinded, Erik colonized the island and called it Greenland. 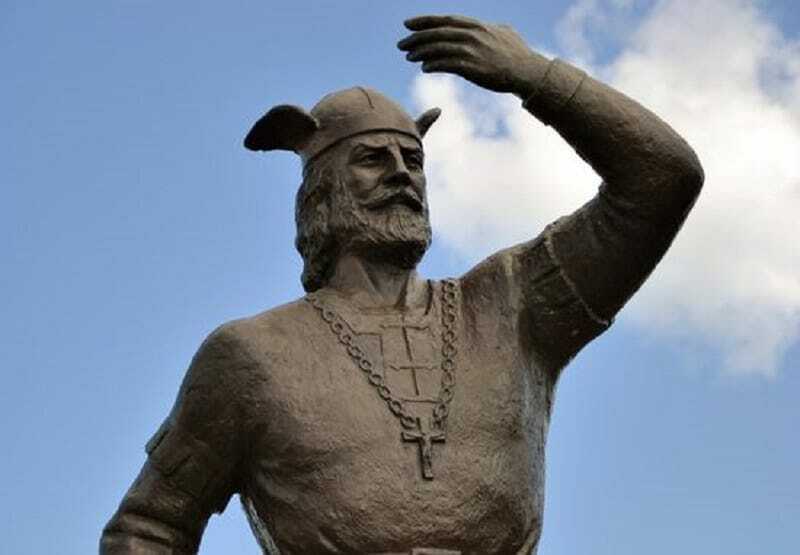 Although most of us known Leif Erikson as an eager explorer, it seems that he was first and foremost a Christian missionary. In fact, when he was in his early ‘20s, Leif was sent to work as a bodyguard for King Olaf Tryggvason in Norway. At the time, the King was a huge advocate of the Christian faith and soon converted Leif into a believer. On seeing Leif’s eager mind embrace the faith, King Olaf sent Leif to the land that his father had explored to preach the religion. After leaving the King behind in Norway and opting to find work elsewhere, Leif Erikson apparently veered off-course on his way back home to Greenland and managed to find North America in the process. However, not everyone believes this story – as it’s not entirely set in stone. The first story was told in the book, The Saga of Erik the Red, but a conflicting story in The Saga of the Greenlanders is a little different. This story also featured another man by the name of Bjarni Herjolfsson, a trader. In this story, Bjarni originally saw the landmass of North America from his boat, but did not explore any further. When Bjarni returned to shore and began to tell the tales of the strange sight, Leif was intrigued and decided to check it out himself – thus discovering the continent. Whether he was the first or the second man in history to discover North America, there is no doubt that his discovery has changed the course of history – so we have to give him so kudos for that!